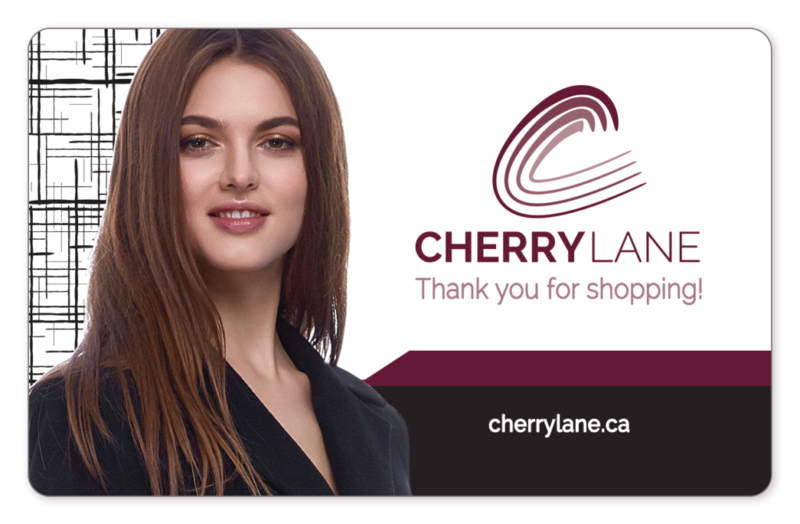 Cherry Lane Shopping Centre Gift Cards – Great for Holidays, Special Occasions and “Just Because”! Gift Cards are also the perfect choice as a corporate staff or supplier gift to say “Thank You” from your business. Cherry Lane gift cards are valid at most Cherry Lane stores* and are available at the administration office in Cherry Lane. Payment can be made by Cash, Interac, Visa or Mastercard. *Not valid at Canada Post, financial institutions, or stores/kiosks that do not process credit cards. You can check the balance of your Cherry Lane gift card at any time online at http://www.getmybalance.com . For general gift card inquiries, please contact us.